With the fame of having one of the eight wonders of the world – Taj Mahal, Agra is the dream destination of many travelers. Taj Mahal boasts of fine architecture and captivating art works which is a result of the hard work of more than 20,000 workers, masons and jewelers. Attracting tourists from all across the world, this small city in the state of Uttar Pradesh promises a memorable experience to everyone. 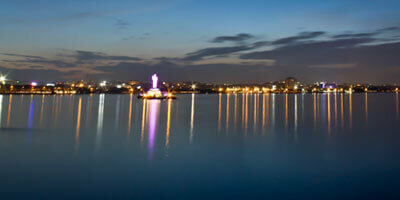 The city pampers its visitors with beautiful monuments, vibrant culture and mouth watering cuisine. For an incredible and authentic experience visit the city of Agra. For sightseeing Fatehpur Sikri and the Agra Fort are two other popular placating s. However, visiting even this city of wonder like Taj Mahal can turn out to be bad if the tour hasn’t been planned properly. 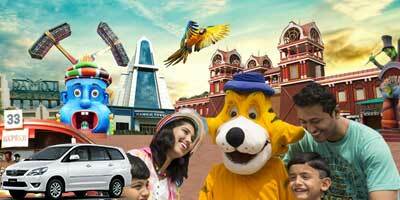 You need not worry as we at Holidays DNA presents our customers with an extensive array of Agra tour packages. Now you can sit back and think about your holiday while we plan your Agra trip in the best possible way. 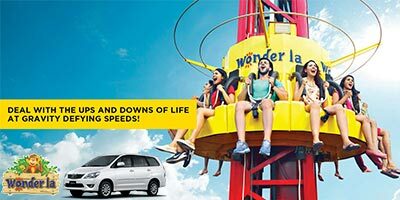 What makes travelling even better is that we have special tour packages for those travelling from the city of Hyderabad. 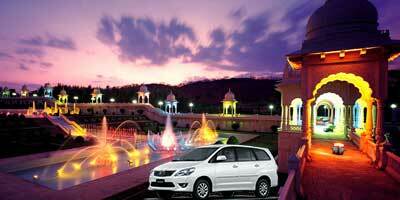 Our Agra Tour Packages from Hyderabad caters to everyone. We have considered varied holiday ideas, budget limits and requirements of travelers and then design our tour packages. Whether you are looking for a honeymoon or a family tour to the Taj Mahal or last minute weekend trip to the city, you will get a tour in the exact way you want. 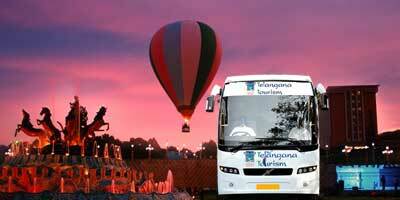 You can choose any tour packages from our collection and get best of facilities. A few of the facilities that we offer are booking of flight, train or bus tickets on your preferred dates and times, room reservation in any accommodation of your choices including hotels (2 star – 5 star hotels), resorts, cottages and lodges, to and fro transportation from airport or railway station to your hotel or resort, booking of taxis for commutation within the city. Our travel experts who take personal interest in designing each package also offer you with various other assistances such as childcare or babysitting, wheelchair, etc. if you require a guide we also do suitable arrangements for that. Along with information like best time to visit, expected behavior from tourists, popular attractions, etc are also given to all our customers. Reaching Agra from Hyderabad is also not a difficult task as both the cities are well connected via various modes of transportation. The distance between Hyderabad and Agra is 1346 km which can be covered in approximately 20 hours and 30 minutes via road. The best way to travel to Agra from Hyderabad is via train. From the two stations of Hyderabad- Kacheguda (KCG) and Secunderabad Jn (SC) there are many trains that run till the Agra Cantt. As there is no airport in the city of Agra, you are required to travel to Delhi if travelling via air and then take a cab to Agra which takes close to 3 hours.